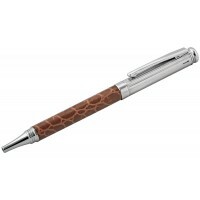 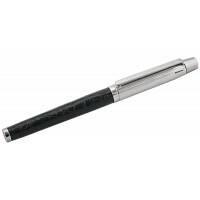 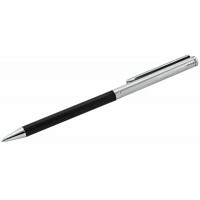 Sleek and stylish, this premium pen would make an ideal gift for a man, woman or as a thank you wedding gift. 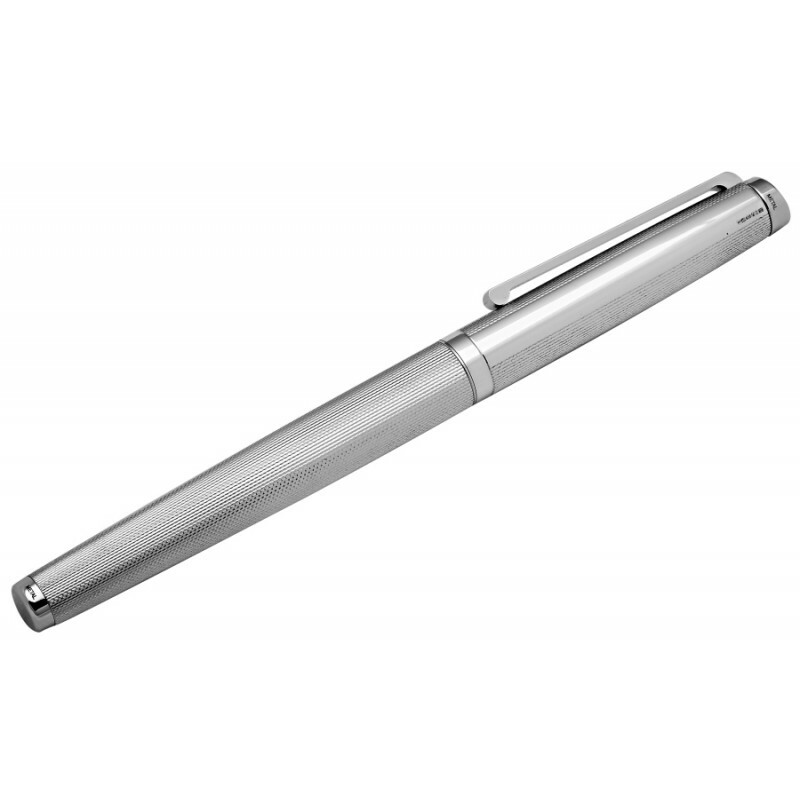 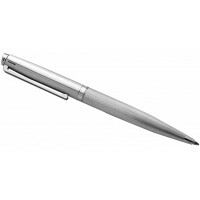 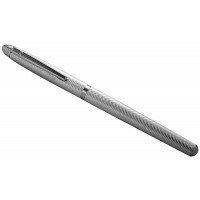 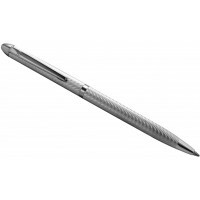 Engrave this pen to make it personal and bespoke using our engraving service. 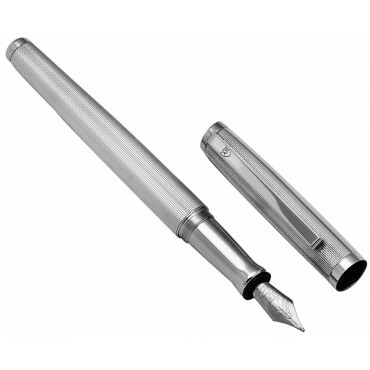 Crafted from hallmarked sterling silver, it will be a genuine pleasure to write with this engine turned fountain pen. 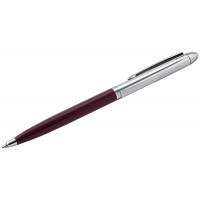 Designed and made in Britain and hand finished to the highest standards.